Students probably have a love-hate relationship with the June Holidays. The longest academic holiday of the year, yet you’d be swamped with mountains of assignments and revisions waiting for you because exams happen immediately after. Then again, taking a break is equally vital as your studies. 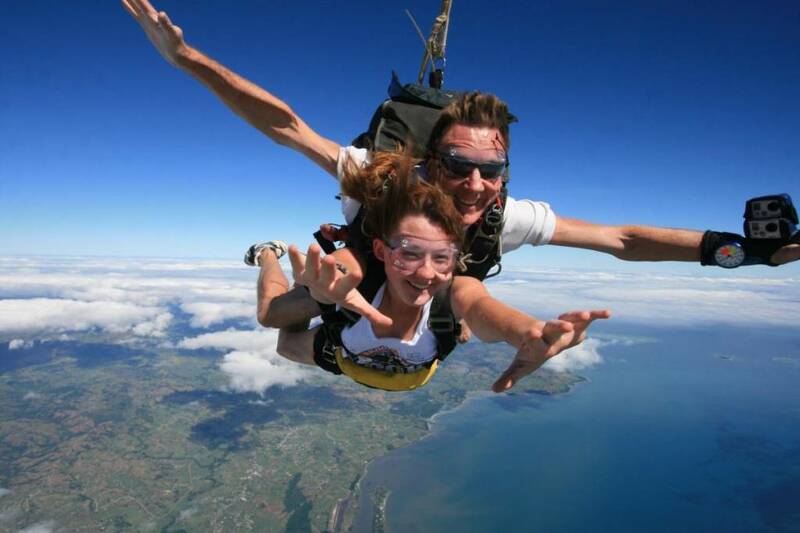 Here’s what you can do during your June Holidays – whether you’re studying or not! Explodingbelly, or Clara, feel your woes of looking for an empty study spot in your regular Starbucks or National Library to complete your tasks. A comprehensive list of 23 places to get your work done this June Holidays, Clara included both wifi/non-wifi cafes that you will be thankful for when you see eager students queuing up for a table outside National Library. 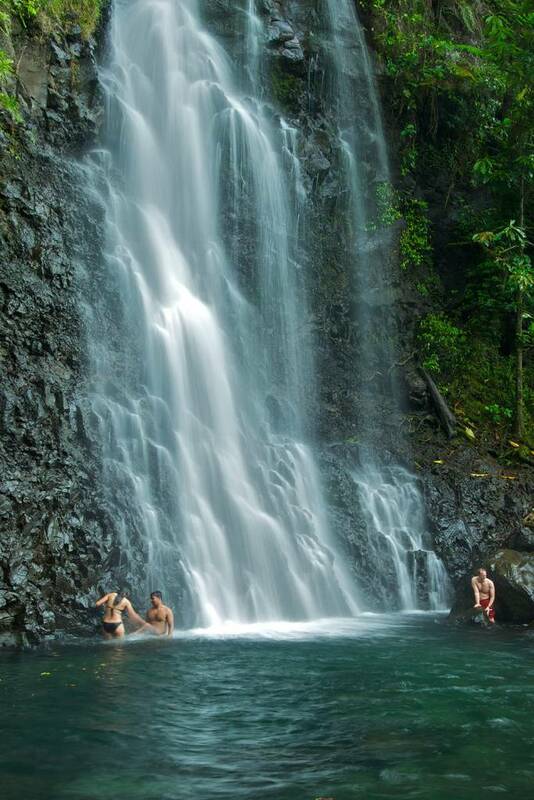 Admission is FREE but it only spans over 2 weekends, so be sure to head over and have an epic time with your friends. 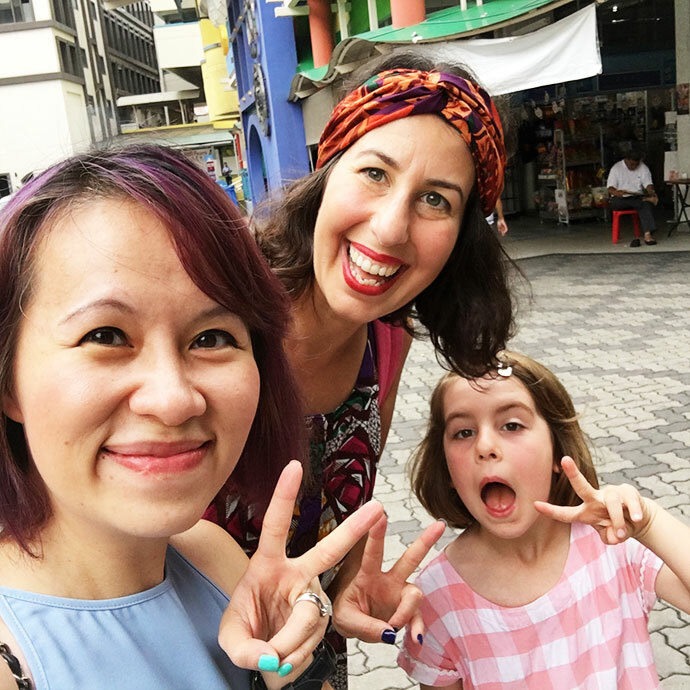 Parents, you’d be delighted to know that apart from DBS Marina Regatta, our parenting blogger Kelvin, or more commonly known as Cheekiemonkies, compiled an exhaustive list of over 100 places that you can bring your children to this holiday. 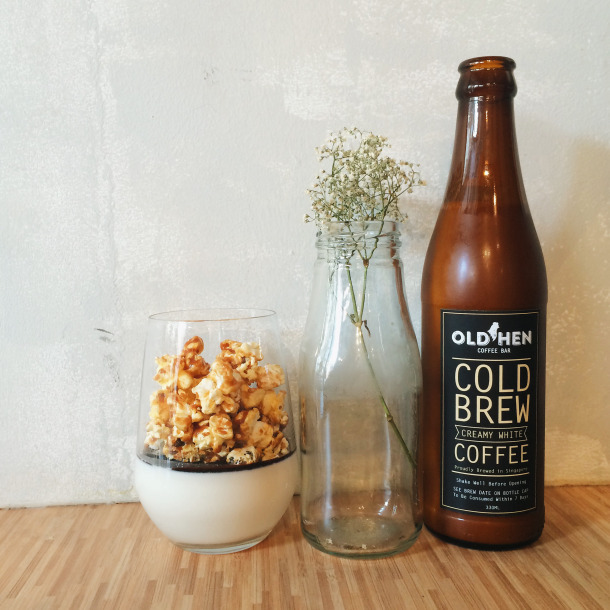 Head over to his blog and stay tuned to more of his recommendations! For those above 18, this is for you. 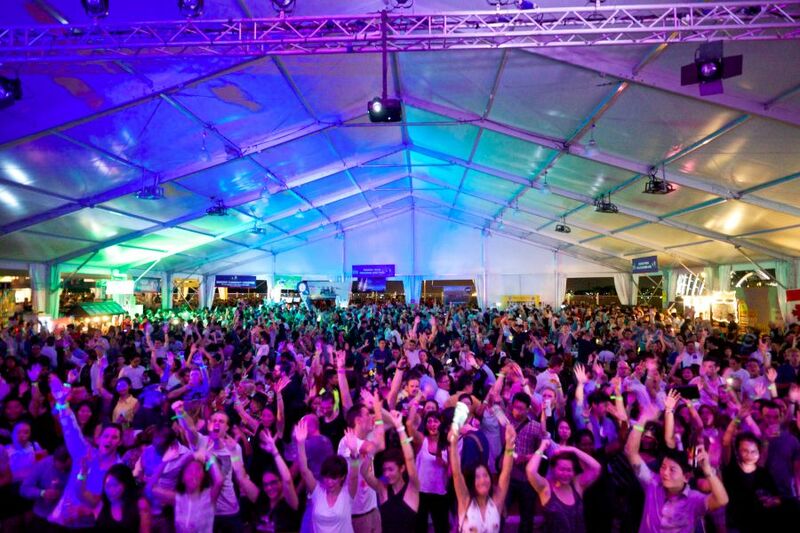 Beerfest Asia is back again, bigger and better than before. This isn’t your standard beer convention; with over 400 beers to choose from and a series of events lined up for you, Beerfest will be exactly where you need to be after a whole day of revision. Apart from the amazing live music at the background, you’d have a blast with the rest of entertainments such as stand up comedies, sample culinary offerings. 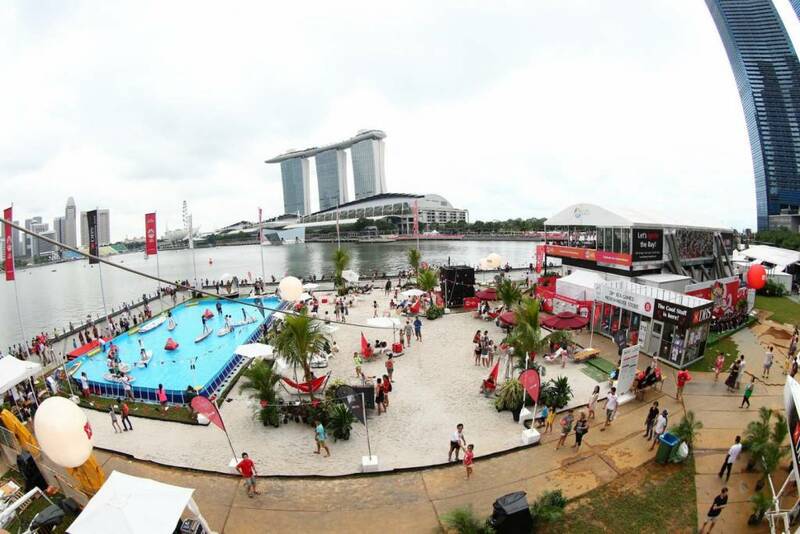 All under the spectacular backdrop of Marina Promenade. If you’re an UOB cardholder, do not miss out on their promotion here. Zoos never gets old, do they? 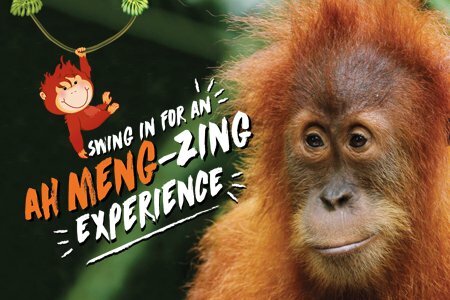 With Wildlife Reserves Singapore (WRS) constantly seeking new ways to enrich us more about animals, Ah Meng Zing allows you to learn all about saving animals and conserving wildlife. Take part in their events such as Zoolympix and making your own animal-inspired crafts. 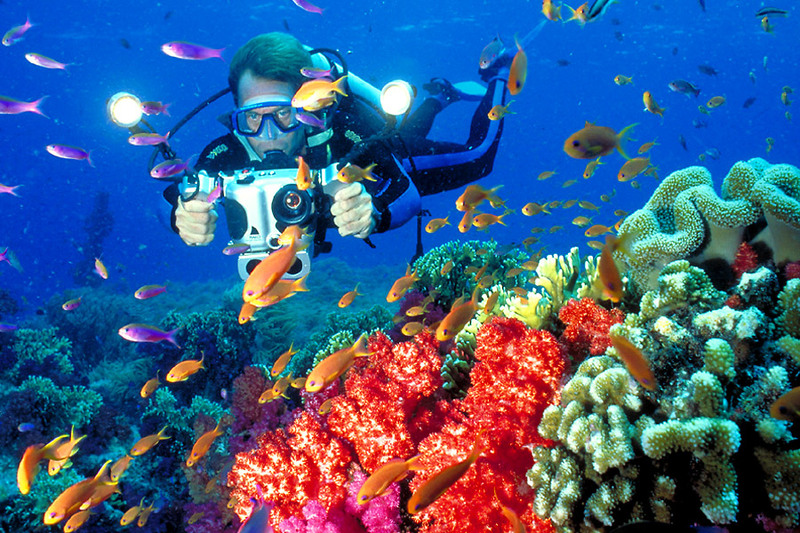 Apart from Singapore Zoo, check out WRS’ counterparts such as Night Safari and River Safari for more activities! Head over to their website to find out more. If you’re a NTUC, Passion or Safra Card member, you’ll be entitled to special discounts! After days of revision and hard work on the books, this challenge is bound to pack you with endorphins to power through the studying. Ride, run and row along the scenic Coney Island and Punggol Waterway with your BFF or family members – different race formats are available for you to choose from. Head over to Safra’s website to find out more details on the race. Registration starts on the 29th May 2016, so go register now! Happy studying, and happy holidays! Time management is key, so do plan your time well and we hope you enjoy the activities suggested! Singapore’s food scene has been on an all-time high recently; from salted egg croissants to the latest themed-cafes, even our Instagram feeds have problems keeping up. But hey, everyone loves a variety to choose from and I’m definitely not complaining! In case you missed them out, we have sourced out some of the trendiest food and cafes that you can probably bring your date to, or even just a simple gathering with loved ones. 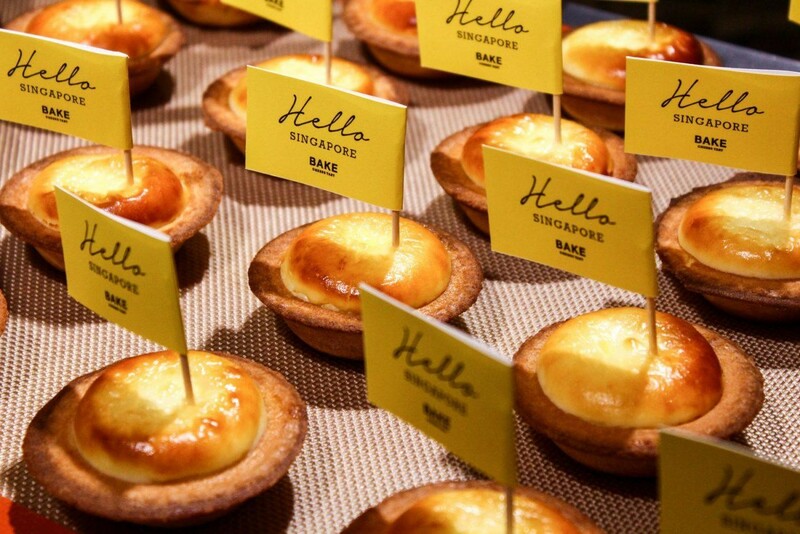 Originated from Japan, BAKE has been the talk of the town ever since it set foot in Singapore. I mean, why not? BAKE prides itself on only serving the “Best Cheese Tart Ever” and as far as cheese tarts go, it hasn’t disappoint yet. Insider Tip: Avoid the long queues by buying your cheese tarts during off peak hours. Word has it that the waiting time for BAKE clocked up to 3 hours! Aileen Lim for food blogger Maureen, more popularly known as Miss Tam Chiak has done a review on the various type of cheese tarts available in Singapore. Head over to Maureen’s website and find out more! Insider Tip: Toast your tart prior to eating to savor the runny salted egg goodies! The recent Batman VS Superman movie has got us all hooked onto the DC scene and this DC-themed Café will definitely satisfy the after-effects of the movie. 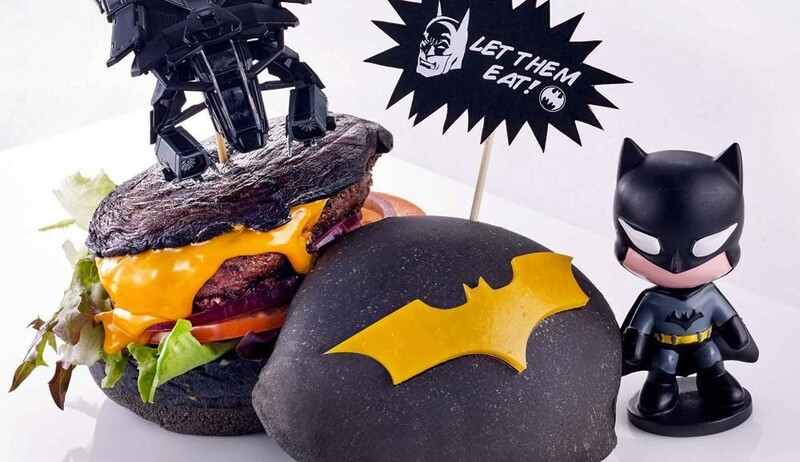 It features superheroes-themed food such as Hall of Justice Combo, Chicken Hawk Quesadilla, Aquaman’s Arrabiata and Batman’s Dark Knight Charcoal Burger. What is there not to love? While the food in the café tends to be on the pricier side, the view from MBS will be all worth it. 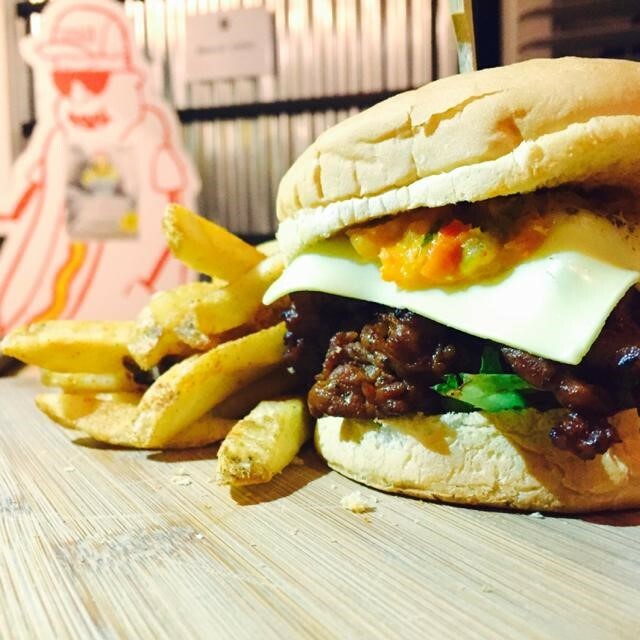 Head over to Marina Bay Sands’ website to find out more about the café! Situated at the roof top of People’s Park Complex, Lepark is the ideal place to lepak (chill in Malay Language). Lepark serves amazing tapas-styled food as well as proper mains. If you’re looking for a chill night session, you’d love to know that Lepark serves an array of craft beers that is not your usual run-of-the-mill beers. Insider Tip: Lepark even has live getai (song stages in dialects) sessions occasionally. Like their facebook page and stay tuned to their updates! 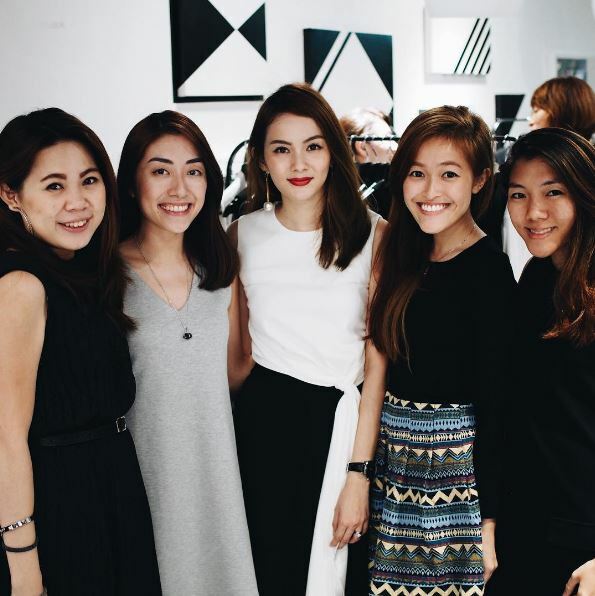 Jiehui, more popularly known as Miss Goob, went for a taste event for Lepark’s latest menu. Head over to her dayre and find out more about Lepark! Pompompurin cafe has been the latest craze as far as themed-cafes go in Singapore. Originated from Sanrio, Japan, Pompompurin is now ranked #1 most popular Sanrio character! From its entrance décor all the way to the smallest details such as seats and cutlery, Pompompurin Café is decorated beautifully with Pompompurin’s characters. Clara did a review on this themed-café here. Read to find out more! 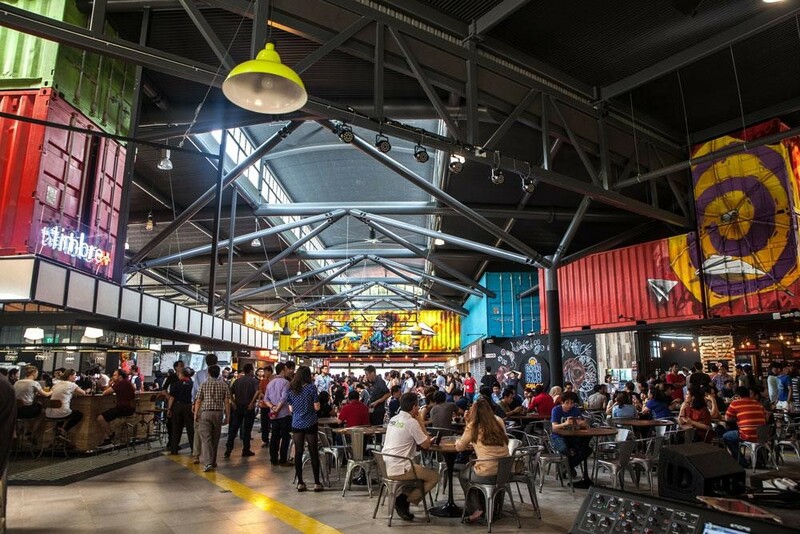 As Singapore first container Gastropark, Timbre+ is an urban food hall that offers a diversity of restaurant-grade food and casual eats at affordable prices. With music and live performances, Timbre+ is the ideal place if you want a relaxing and chill session with your loved ones. The graffiti sprays and abstract arts inside the container definitely livens up the mood. Do note that Timbre+ closes on Sundays and parking lots are extremely limited, so you might want to park at Fusionopolis or take the train to One-north! 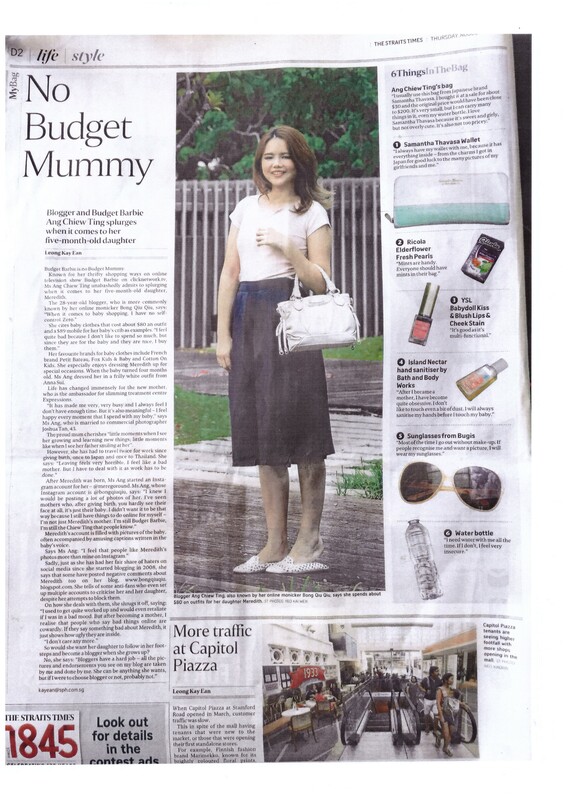 Read more about Timbre+ here at Cheekiemonkie’s blog! That’s all folks! I hope you enjoyed reading about the latest food trends. Happy eating! 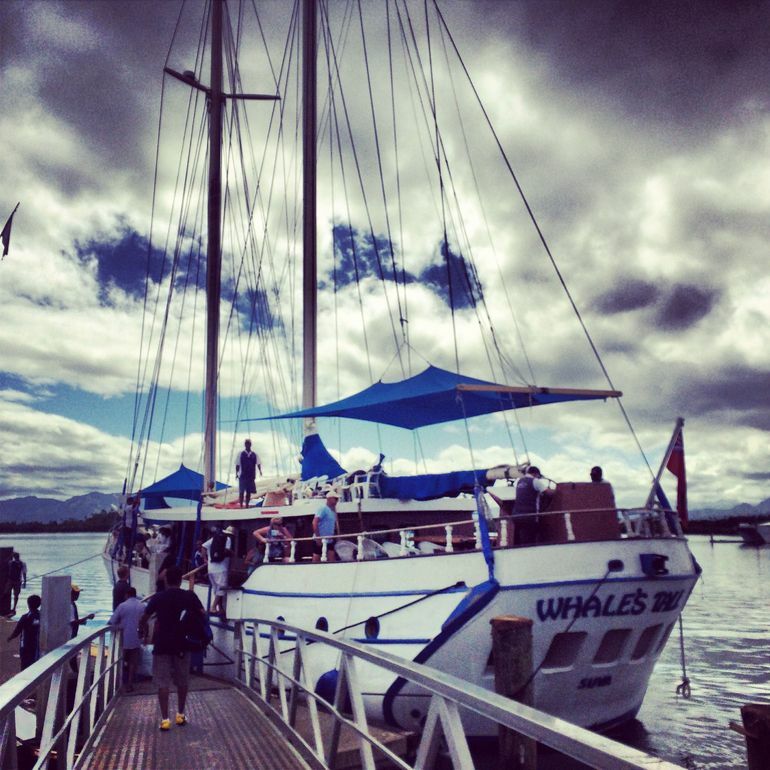 8 Local Activities THIS March Holidays! 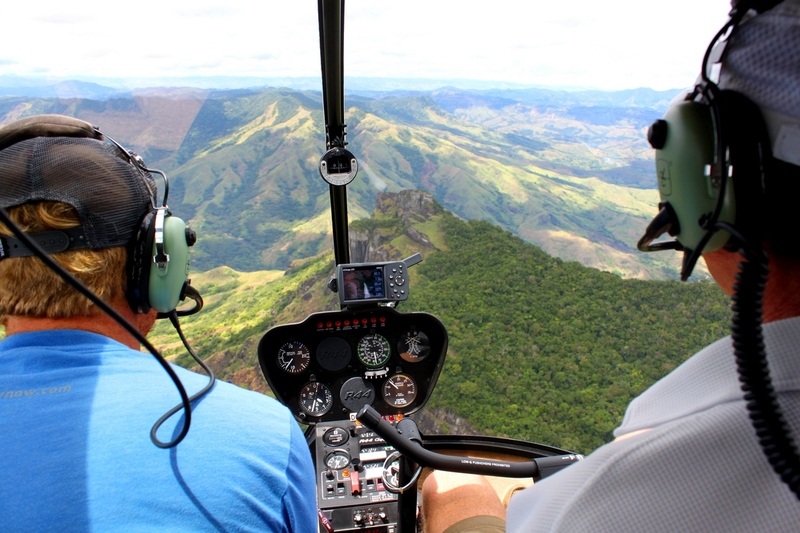 7 days of school holidays too short for a proper trip? In the previous post, we provided you 6 holiday destinations for 6 long weekends in 2016 but we figured out that some of us just do not have the luxury of time to escape Singapore for a break. 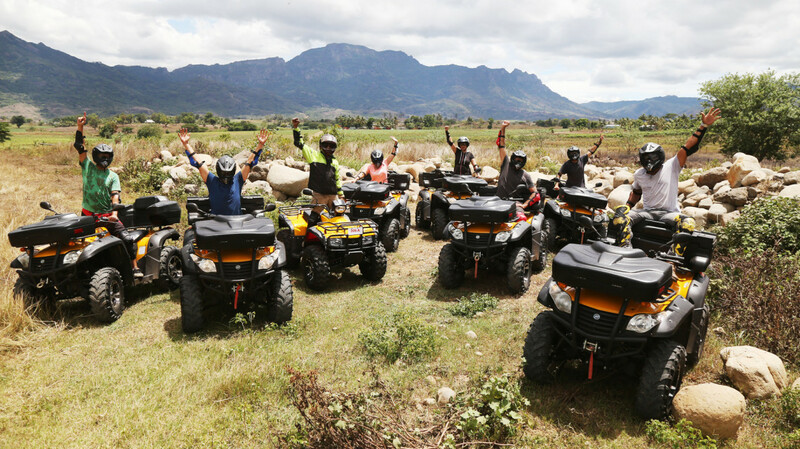 Your teachers probably wouldn’t let you off from assignments during the measly March holidays, we know, but hey you are allowed some fun time too! Ditch the ridiculously priced movie plans with your friends and before you start complaining that Singapore has nothing to do, allow me to introduce you some of the places that are far more worthy than the $13 movie ticket you are going to fork out; some even require no admission fee! They say the best things in life are free, and I totally agree. 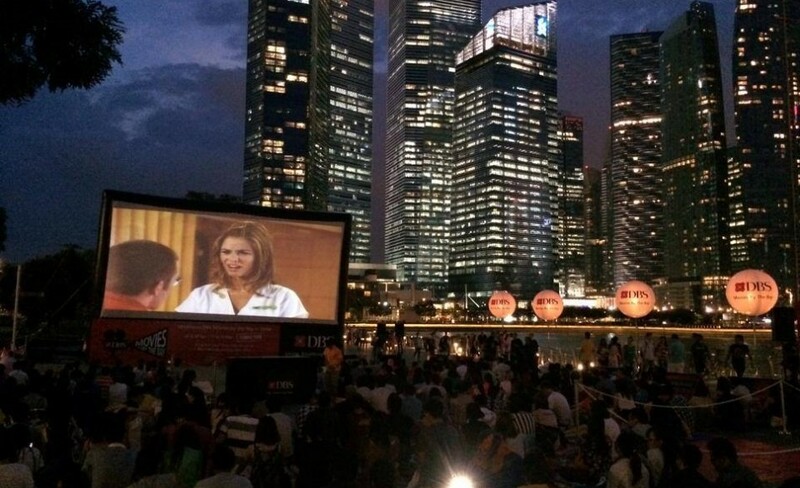 Movie Mob is a free Outdoor-Drive-In Movie Screening concept that takes place in all locations around Singapore. 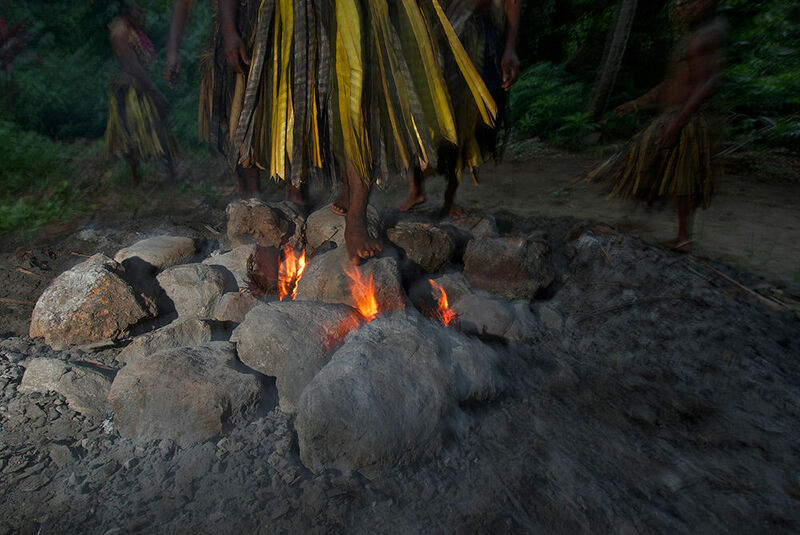 Screenings are usually award winning films, so if you missed it in the theatres, you know where to go. Movie Mob has locations from malls to outdoor spaces in your neighborhood precinct, so do not worry about not getting a chance to experience this unique event. If you are lucky, you may even get a chance to witness wedding proposals! 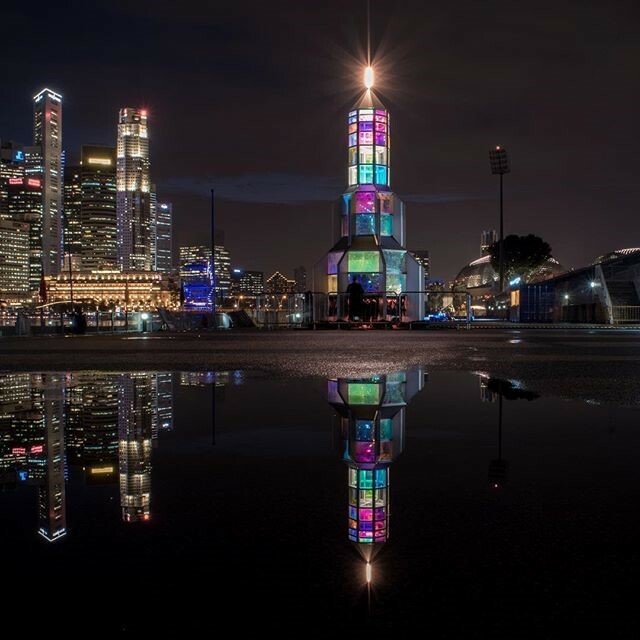 From now till 27 March, I Light Marina bay offers an array of creative and innovative light artworks – free! Yep, admission is free. On weekends, the festival is extended to 12 midnight. Apart from the artworks, be sure to look out for live bands and street shows. From 26th to 27th March, there is even a tribute for our late Minister Mentor Mr Lee Kuan Yew held by Nanyang Polytechnic students. I’m pretty sure your Instagram feed will thank you for the photos and the experience will definitely be different compared to the usual late night drinking sessions. A park rich in chinese folklore and mythology, everyone should at least visit Haw Par Villa once. 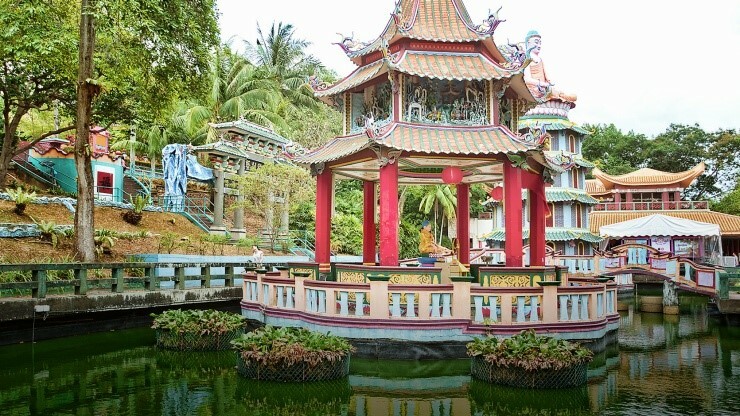 In the age where majority of us are starting to lose touch with these traditional chinese values, Haw Par Villa will surely serve up as an educational trip while retaining the fun factor. Besides the movies, karaoke is definitely the next go-to destination whenever you need to unwind. We all know how prices are usually jacked up during the holiday season and before you know it, the bill for a group of 4 can easily reach more than a hundred dollars. Furthermore, the cheaper ones are ALWAYS fully booked (plus rooms are usually awfully small). 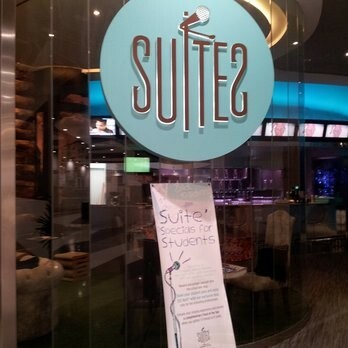 For a 3 hours singing session, inclusive of 1 drink, you’d be surprised to find out that students are entitled to their $12 nett promotion during weekdays. You can even receive a Food of the Day when you gather 5 friends to K Suites. Good quality sound system, comfy room, cheap price. What more can you ask for? Being encased in a bubble while playing soccer with your friends only mean that you will laugh till you drop. 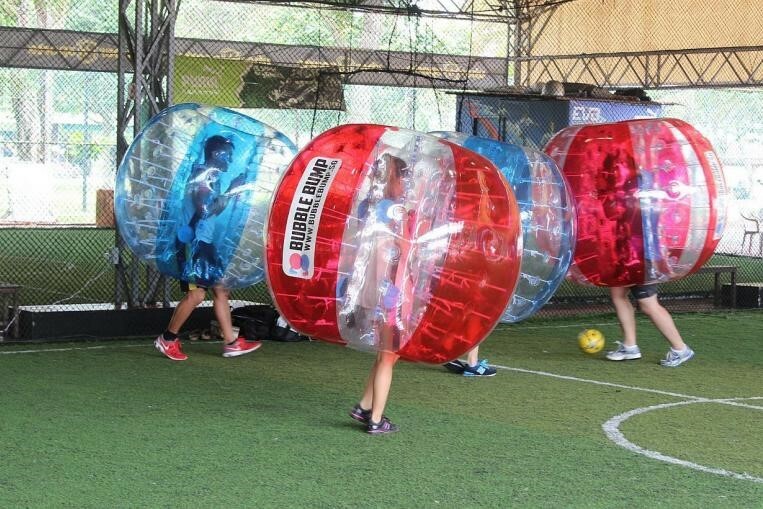 Originating from Norway, bubble soccer has quickly gained a following in Asia. Do not belittle the effort needed for the game; it is extremely draining. Bubble soccer is perfect for building camaraderie, so if you need to organize a team bonding event, this activity is definitely ideal. For just $15/pax, you get to enjoy 1 hour of bubble soccer and a list of other perks that the package comprises. Check out Bumblebump’s website for more information and other deals that you are entitled to! If you do not want to suffer the aftermath of a paintball session but still fancy a thrilling experience, then laser tag is definitely for you. 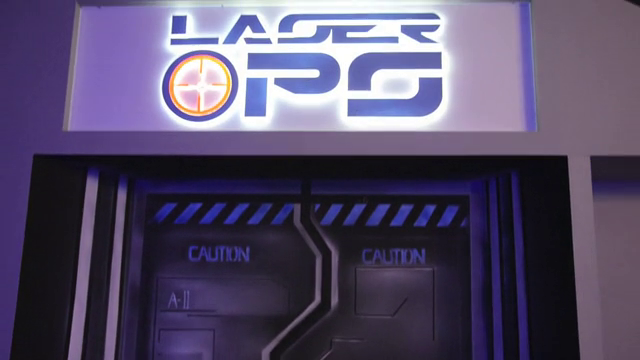 Just like bubble soccer, laser tag will leave you perspiring buckets even for a 10 minute session. If you still require further affirmation that you should try out laser tag, read our dayre post to find out how Netccentrics thoroughly enjoyed the game when they went for company retreat in Guang Zhou. This is the furthest you can get away from the responsibilities back at home, while still remain in Singapore. 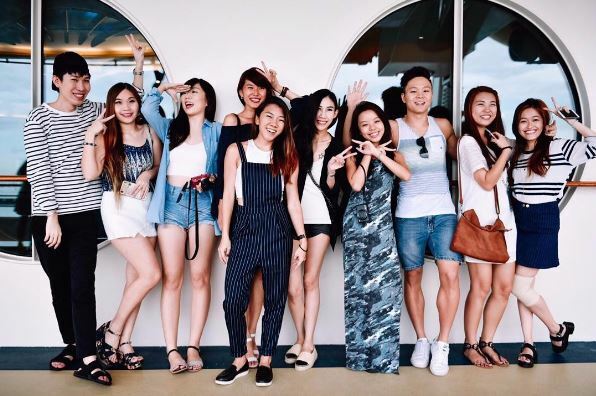 While the facilities and activities available are not on par with what Sentosa can offer, the serene island will ensure you a rejuvenating day off with your loved ones. No more jostling for an empty space at the beach? Count me in. Parents, take a day off and head over to USS as they celebrate the month of Easter with your children! 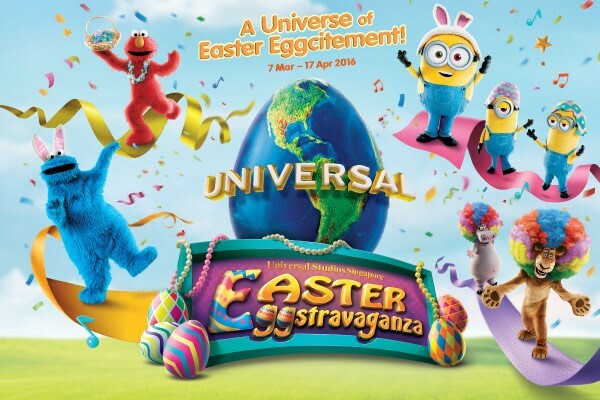 Apart from the usual rides, USS has included a series of live events such as “An UnEggspected Wedding” and a special egg hunt with an exclusive Minion Easter Egg treat. If you’re willing to splurge, you can even get up close and personal with the Madagascar characters when you sign up for the USS buffet lunch. Once again, Kelvin (AKA Cheekiemonkies) has compiled an extensive list of 60 March School Holiday Activities in 2016. If you still think Singapore is a boring place, think again. I hope you’ll find the above mentioned places helpful and possibly give you more ideas on where to go this school holidays!